Can't attend? 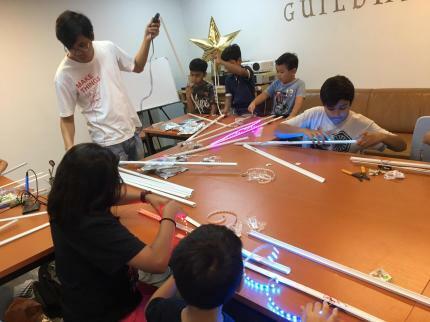 Follow CURIO: Tinkerclasses for Young Innovators to know of future events! 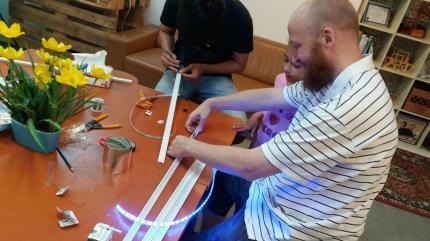 Construct your own lightsaber using electronics and soldering them together! Durable and easy to assemble, these 'lightsabers' are perfect for duels with friends and families! Recommended for children aged 9 years and above. Youth and adult learners are welcomed. No prior experience needed.